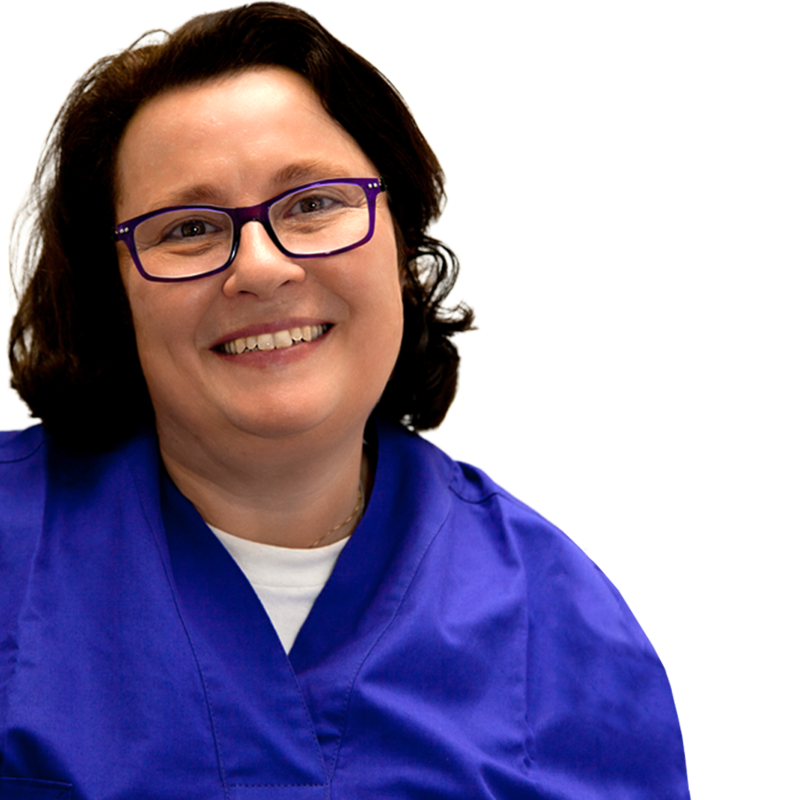 Livia Barenghi is enthusiastic about patient safety, taking every opportunity to improve her own knowledge and dental teams on infection prevention in dentistry. She has over 20 years of experience working in dental offices, on the forefront as a dental assistant and in the management battlefield. She is a speaker, trainer, author and consultant, working with dental teams for over 10 years on infection prevention and safety according to USA C.D.C. Recommendations, Italian and EU regulatory framework. Seminars are based on current scientific information applied to efficacy, efficiency, and error awareness. She is a blogger on infection prevention (www. blog.dentaltrey.it/). She is a graduate of Biological Sciences and a Specialist in Biochemistry and Clinical Chemistry. Other interests include stem cell research. For details, see ORCID ID 0000000174935798.